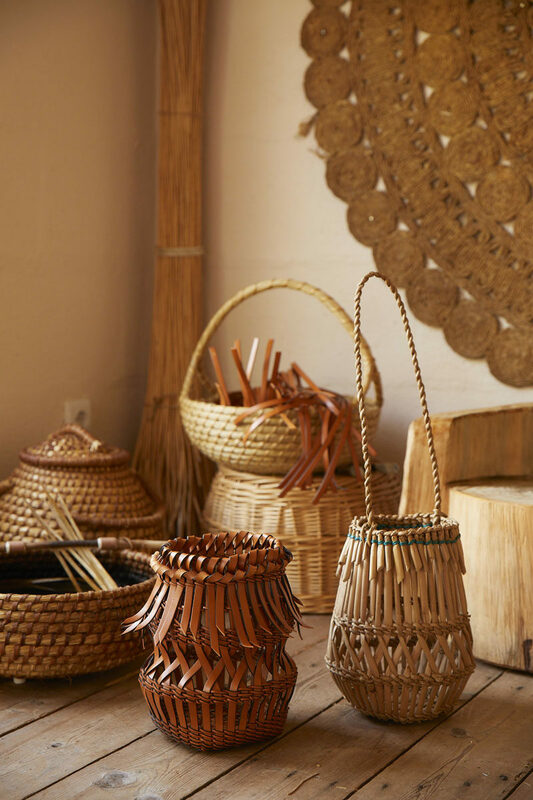 The exhibition Loewe Baskets, on the art of wicker, hand quilting and calligraphy, focuses on the brand’s commitment to craftsmanship in all its forms. 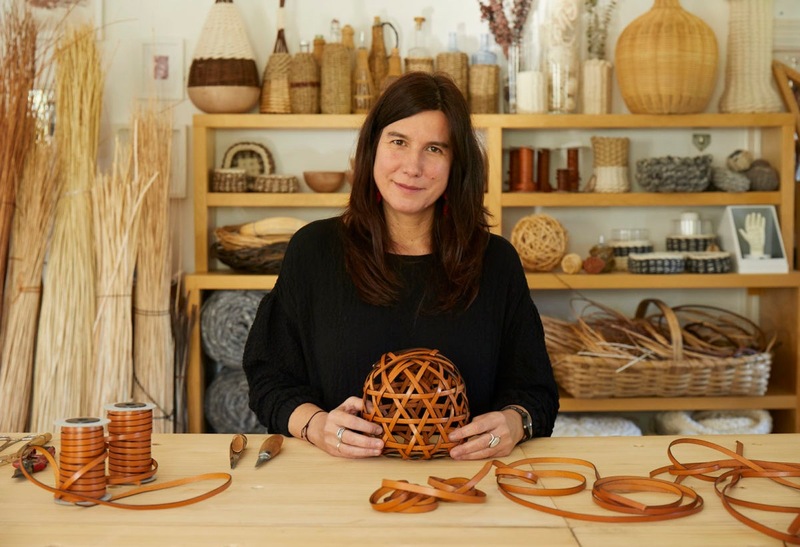 Ten master artisans invited to offer a personal interpretation of wicker and weaving, using Loewe leathers, have create a series of exclusive objets d’art that can be purchased during Design Week at the store at Via MonteNapoleone 21. 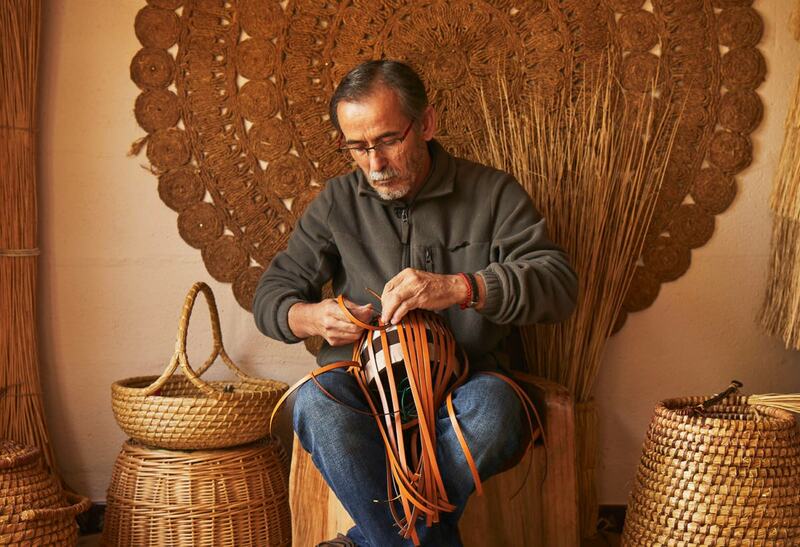 Loewe has also commissioned several Spanish artisans to create a collection of handbags, accessories and charms in woven leather. 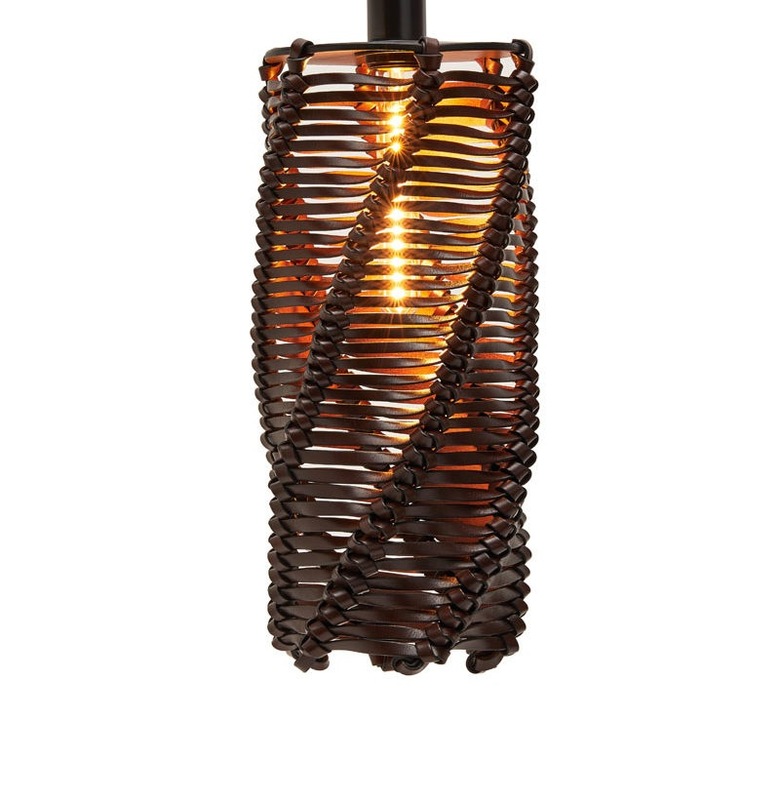 The pieces feature the same techniques applied in the limited editions by the artists, and will be sold online and in selected boutiques of the fashion brand. Álvaro Leiro, based on experience in working with cane and natural fibers, has created a series of artistic bags in intricately woven leather. Using traditional knotting and fishnet techniques, the Galician women of As Radeiras have created a series of charms inspired by traditional methods passed down from generation to generation.